Disclosure: When a reader clicks the button in this post and registers with E-junkie, I am compensated financially. It occurred to me the other day that I haven't written about the "Michele Made Me Shop" much at all. 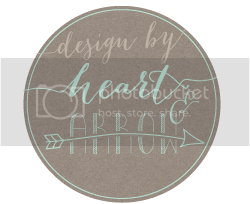 So I wanted to share a little of what having my own online shop is like for me. First, some background. I opened my shop back in September 2011 which, wowee, makes it a whole year and a half old I guess! 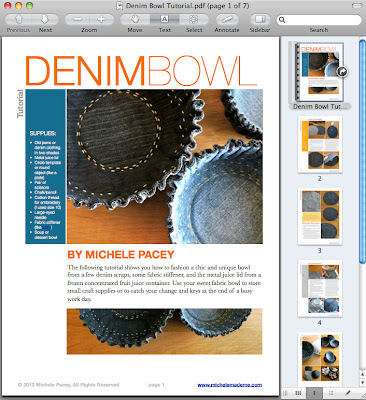 It features downloadable PDF tutorials of predominantly re-use type projects, similar to the free tutorials that appear on the blog. I don't sell actual objects. Only digital content. My shop setup couldn't be simpler. I set it up on one of my blog pages and powered it through E-junkie. What's that? E-junkie is, in the words of the company itself, "a copy-paste shopping cart and digital delivery service to sell anything, anywhere, easily". Essentially, I just upload my PDF tutorials to their site and, for a small monthly fee, they take care of the rest from dealing with payment to distributing the documents to my client. I'm so pleased with how smoothly it worked right from the get-go. It's pretty great! 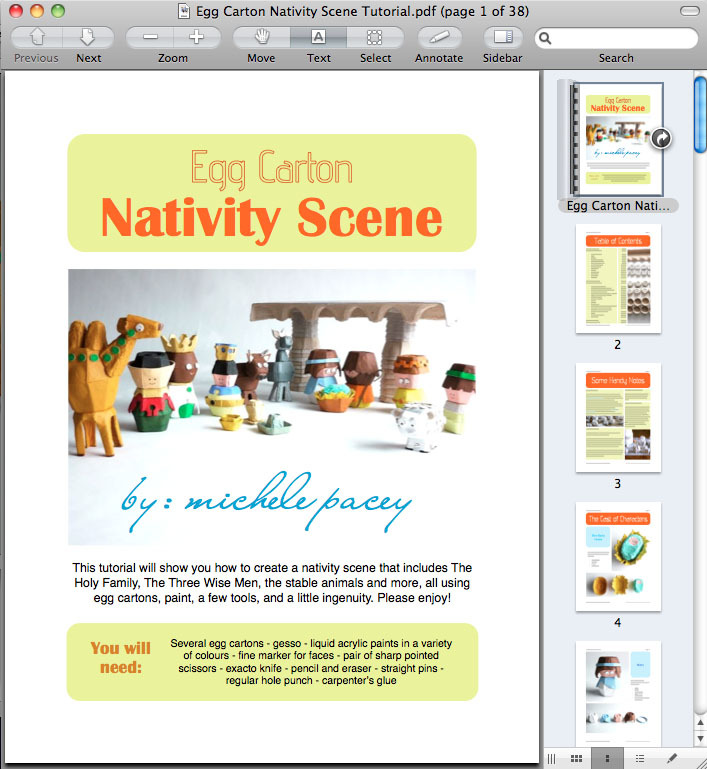 I don't know how I decide which projects will become shop PDFs. I think I reserve what I consider to be my more unique ideas for the shop. But not always. Each PDF tutorial is a labour of love, that's for sure. Every one takes energy and time. Once I decide to make a shop PDF, then my level of effort goes up a notch because I know that people will be handing over their hard-earned money for it. I do not take that for granted. I try very hard to put the best of myself in each one. The brilliant Sister Diane just sent me a note to let me know that iPages was (despite Apple still calling it iPages '09) updated in 2012. I'm a little confused about the name thing BUT happy/relieved! Here's a link with those details: Apple Updates iWork. Thanks so much Diane! Having only one shop to go by, and therefore only one data point, I can only speculate as to how well the Michele Made Me Shop is actually doing. I'm not a millionaire yet, in case you were wondering. But it has a nice flow of visitors and customers too. So I think it's doing pretty well. What motivates a person to want to open an on-line digital shop? In my case, it was financial. I felt that I could only rationalize continuing to blog at the pace I do if I were contributing to my family's earnings. After all, we all have to eat and clothe ourselves. Coconut macaroons are a must. As are flannel pyjamas. I considered the many and varied ways to make the blog pay for itself. To be honest, I continue to think about it. What feels right for me? What suits my character? What fits in with my values? Obviously, one of the money-making strategies I settled on, was the digital shop. For someone who is lazy in certain crucial ways as I am, the Michele Made Me Shop is a perfect fit. Basically, it runs itself. When I'm ready, I upload new tutorials to the shop. I don't ever worry about filling orders. Customers download the PDF tutorials at their own leisure. 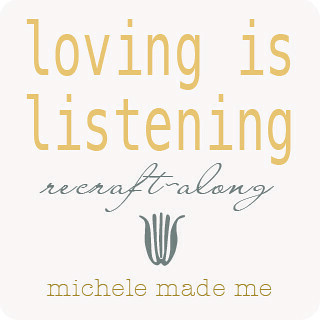 And I get to share my michele-way of crafting with the world while making money! Maybe this is absolutely the wrong way of looking at it, but I kinda see my shop as a glorified donation button. For a few dollars and a couple clicks, people who want to support me and see this blog continue and flourish can very easily download a beautiful creative re-use tutorial. I often feel that when a client clicks that cute "add-to-cart" button, they are not just doing it to get the next thing. They are telling me something. They're sending me a message. And it says: "I really love what you're doing here. It's worth something to me." That's important to hear sometimes I think. It's a message that builds me up and makes me stronger. And I thank you, my precious client, for sending it. ....I loved to read all that!!! You know I love your shop because you are wondrously talented! And I love you even more for bringing up (and sharing the links) for the iPages - I definitely need to learn something new !! I am just working on my first few little patterns and this could not have been more timely. 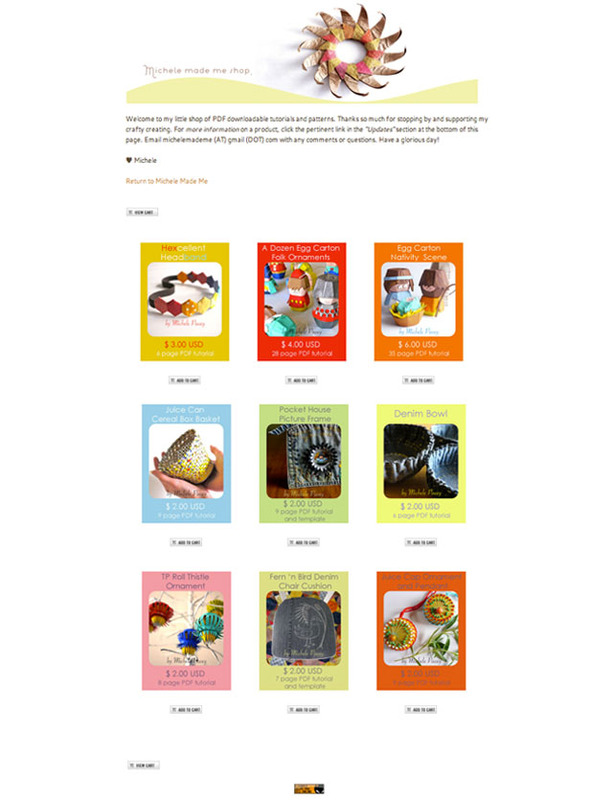 I love the casual, laid back feel of your lovely spot in the interwebs and think your shop truly reflects who you are. I hope I can find my own space and create something that in it's turn reveals a bit of me as gracefully as yours does you. Great post. Admire what you do! Thanks so much for writing this post. I have been toying with the idea of selling printables, but I'm not sure if I'm ready to take on an etsy shop yet. This seems like a perfect solution for me at the moment! Thanks so much for sharing all you've learned; really excited to hear about ejunkie! Diane pointed me toward ipages too and I am learning that program (is that the right word - program?) slowly but surely. Boy was I relieved to read your update to the post. Not in the mood to start all over again!! And now, your tutorials. 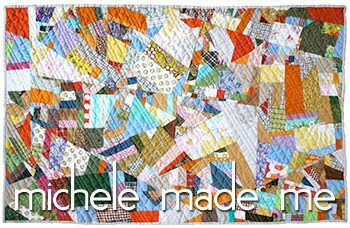 I have purchased several so can say with authority that anyone who purchases one is not only supporting Michele Made Me but receiving a beautifully illustrated and well written tutorial for creating beautiful, long lasting and useful things from what would otherwise be trash. I wish you great success with your shop, Michele.